Hello from Stirling. 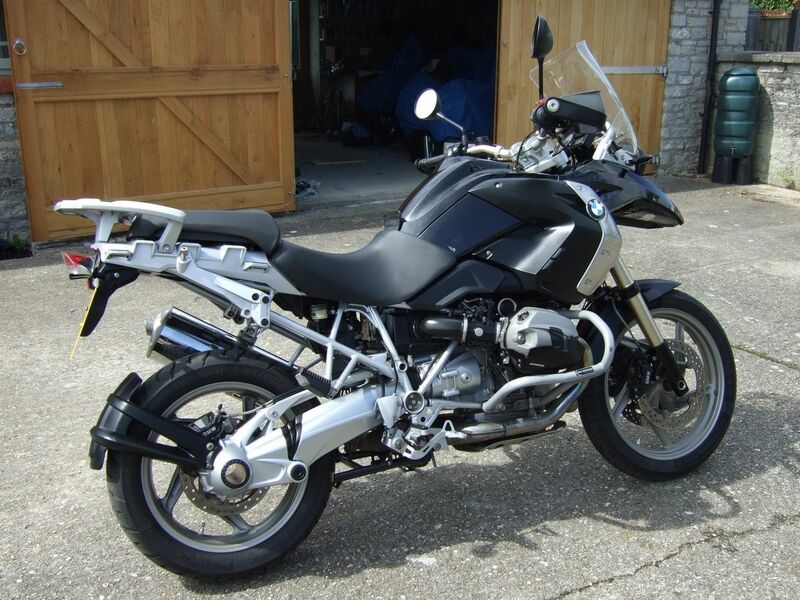 I have a BMW 1200gs but intend to change to an 800xc or xr very soon. Hi welcome to the forum. Lots of info on here. Steve. 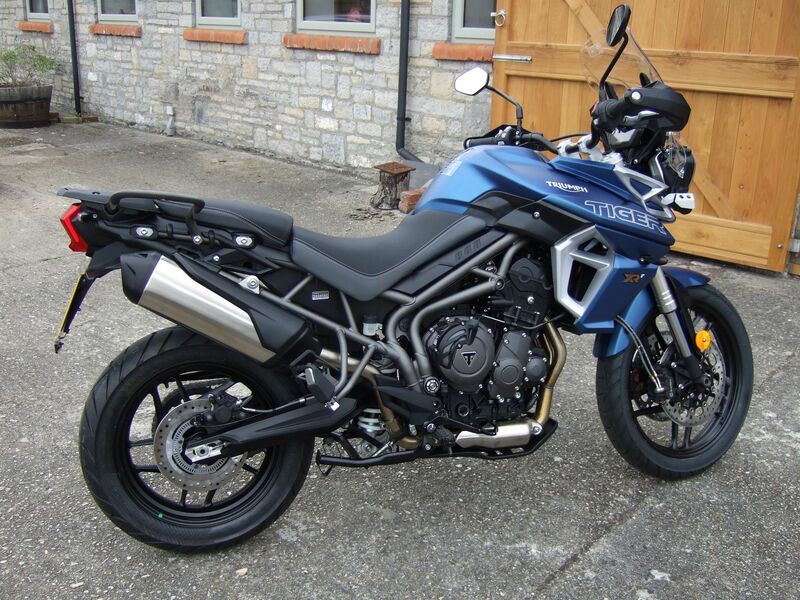 I have no regrets about the change, apart from the crappy front tyre (Metzeler Tourance Next bias belt), which has been replaced with a Michelin Road 5 Trail (radial). Hi & Have you had a test ride yet? I guess not.